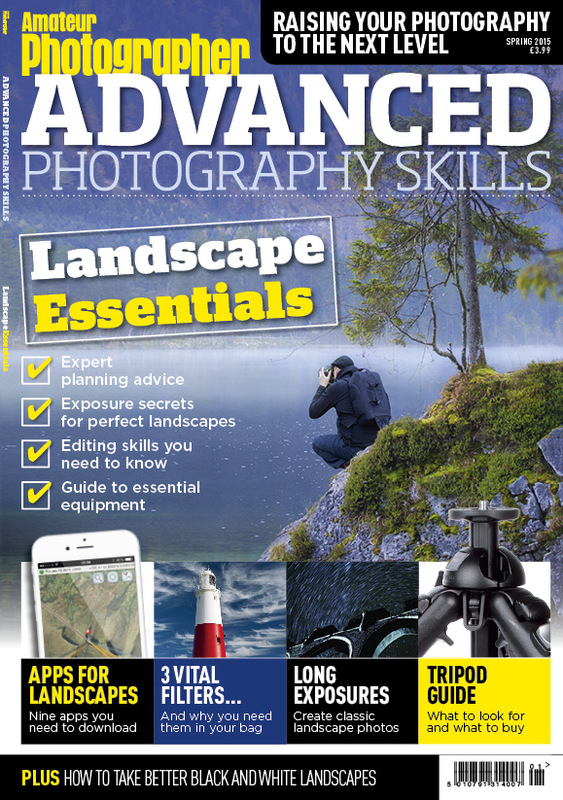 *Advanced Photography Skills Spring 2015 – Available to buy as a digital download or in print. Available by post – please send a cheque for £4.50 made payable to Time Inc (UK) Ltd to Back Issues, Amateur Photographer, 110 Southwark Street, London SE1 0SU stating the magazine and date you require. Please remember to included your own name and address. Or telephone 020 3148 4138 to order your copy.